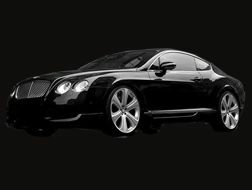 Movement from one place to another could be challenging when you have several creative thoughts to do and issues that demand the best of your judgments. 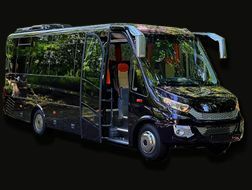 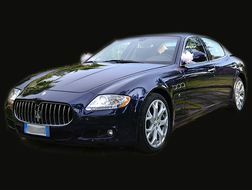 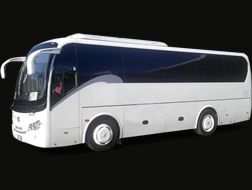 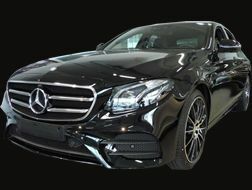 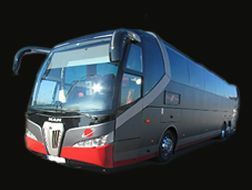 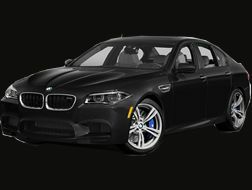 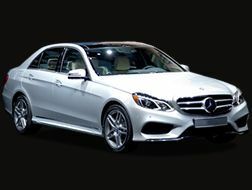 Milan in limo or Milan Shuttle Limousine is to provide not just a means but a comfortable and luxurious means of transportation to your destinations. 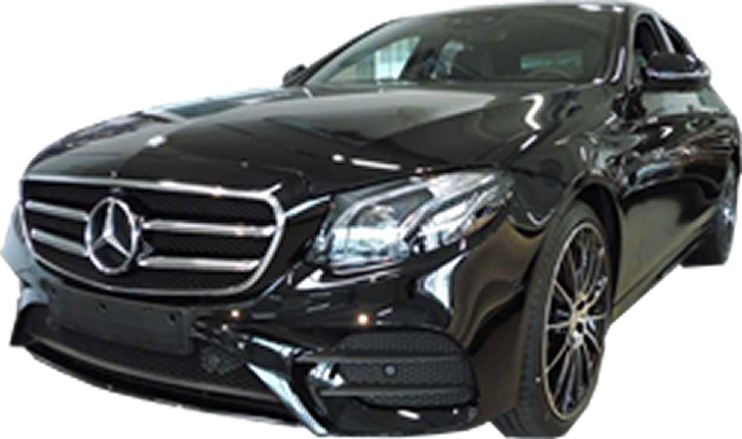 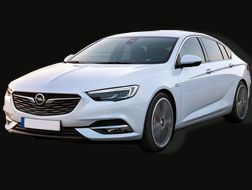 We are of the opinion and believe that you deserve the best service and value for your money; therefore, we provide a total comfort package to move you to your success. 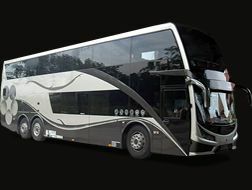 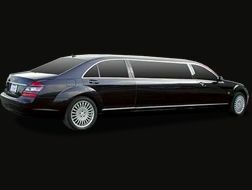 Since the medium of transportation has an impact on your mindset during your movement, it is our priority to put your mind to rest while you are onboard Milan luxury limousine. 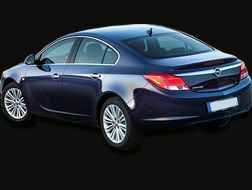 Operating a customer-oriented service, we are attentive to your needs. 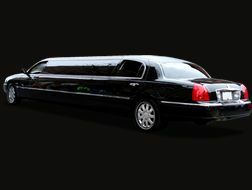 Upon booking a schedule with us, we would verify your arrival or departure time and location. 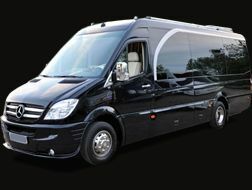 We guarantee an awesome trip either for business or pleasure. 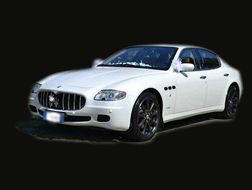 Milan in limo is the way to go for your tour around Milan. 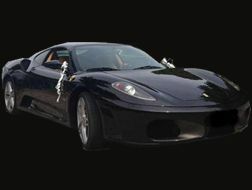 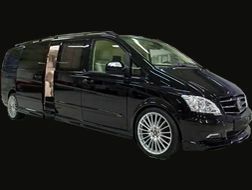 We make your journey so memorable that you would not want anything else aside Milan luxury limousine. 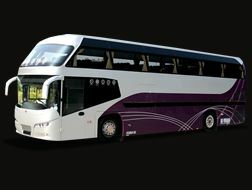 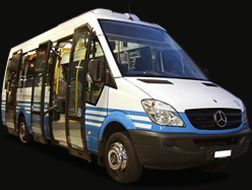 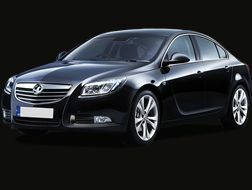 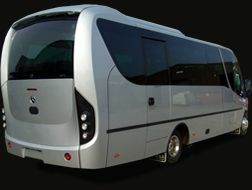 Our fleet is top functional to give you the best experience beyond your imagination. 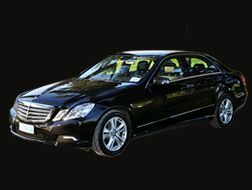 Our chauffeurs are professionals, courteous, and poised to satisfy you. 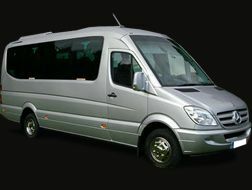 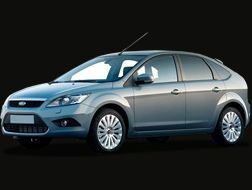 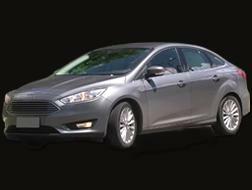 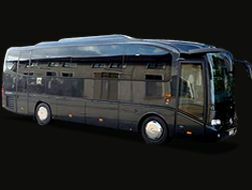 We provide the best Milan shuttle limousine service that you would wish you never alight. 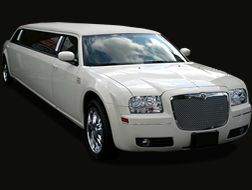 Imagine riding in so much relaxation that you forgot you are on a vehicle; that is the service we render. 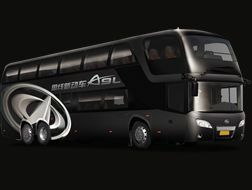 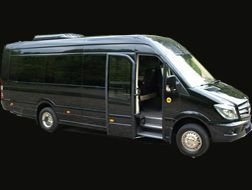 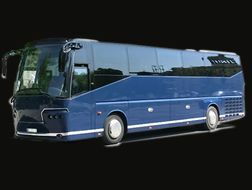 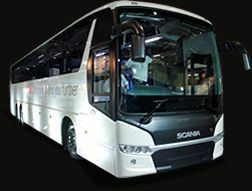 Our Milan shuttle limousine has changed the face of transportation and rental services. 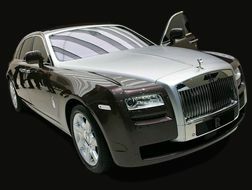 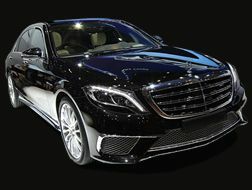 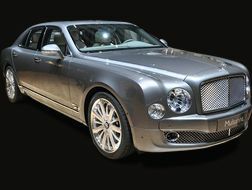 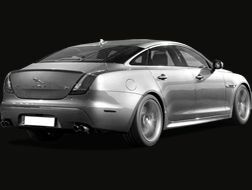 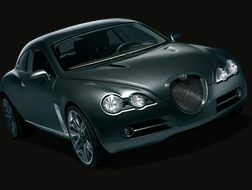 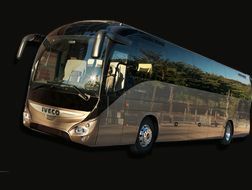 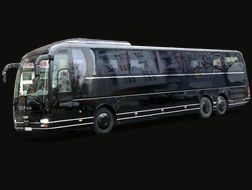 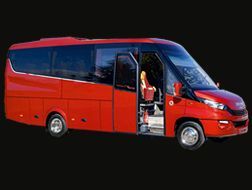 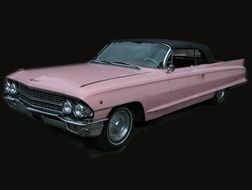 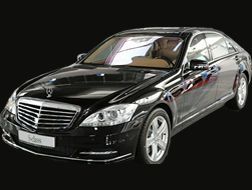 and make a Milan in limo reservation... We are looking forward to moving you around in utmost comfort!